Wegmans Archives | Page 2 of 166 | Happy Deal - Happy Day! $0.49 Snickers Candy Bars at Wegmans with New Coupon! 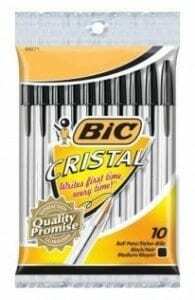 FREE Bic Pens at Wegmans!! 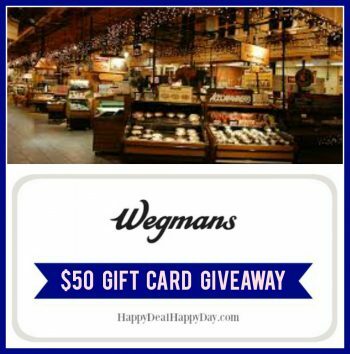 Wegmans $50 Gift Card Giveaway! 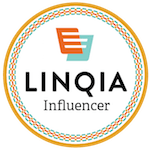 Ends July 2nd! 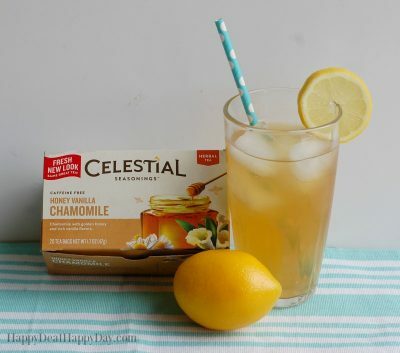 The BEST Iced Tea Recipe! Colgate Toothpaste just $.99 at Wegmans With New Coupon! $0.75 off any ONE DOLE Jarred Fruit Coupon + Wegmans Deal! Lipton Tea Printable Coupon – 20 Ct. Tea Box for Just $0.79!